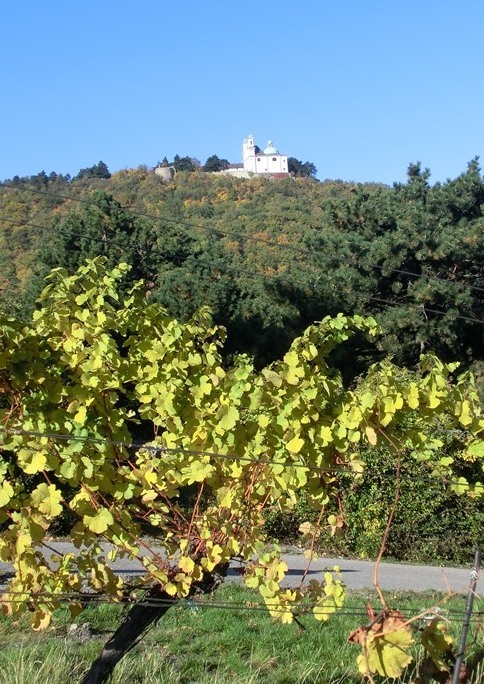 The naming of the hills is also interesting: Up until into the 18th century, today’s Leopoldsberg was called the Kahlenberg due to its sparse vegetation, and up until 1632, today’s Kahlenberg was called the Sauberg (“Sow Mountain”) due to its wild boar population, and later the Josephsberg. Start at Kahlenbergerdorf (reachable with the S-Bahn 40 heading towards Klosterneuburg), across from the Kuchelauer-Hafen (harbor). At the beginning of the Nasenweg there is an obelisk, which used to mark the city limit. 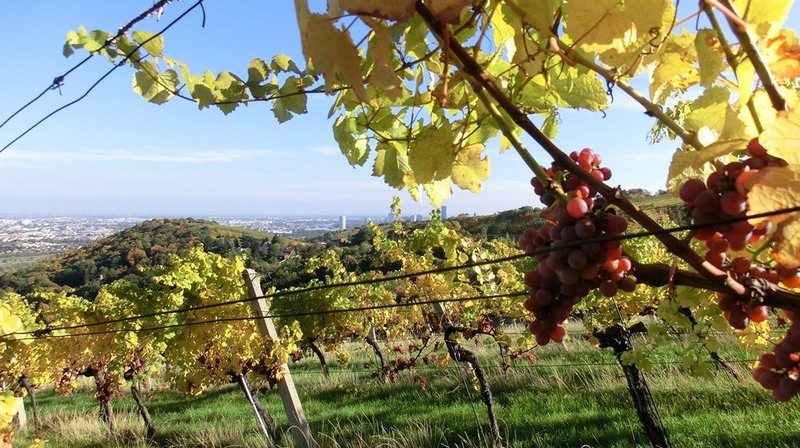 Hike along the wine reeds, most of which are cultivated by Klosterneuburg Monastery, on steeply descending slopes. A walk up the 1.5 km long, paved Nasenweg lasts a leisurely hour over 220 hm, 12 turns and 310 steps all the way up to the 435 m tall Leopoldsberg. 22 benches invite you to rest, and 5 observation decks offer impressive vistas of Vienna. A cable car was planned here as early as 1927, from Kahlenbergerdorf to the Leopoldsberg and further over the Kahlenberg up to Cobenzl. However, the economic crisis delayed construction, and later the bus connection via the Höhenstrasse was significantly cheaper. A cable car is still said to be under consideration. But it’s still about hiking. Once you’ve arrived at the top, you have several possibilities. You can simply return on the same path or hike along the city hiking path (Stadtwanderweg) 1a to the Josefinenhütte. From there, it’s best to take the city hiking path 1 back to Kahlenbergerdorf. That way, you will have been on the go for a leisurely 2 hours. 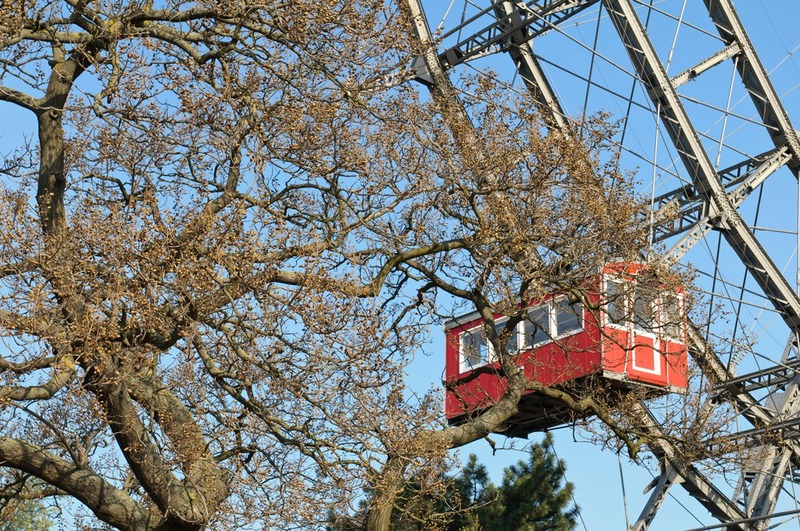 You can also continue to head off to the Kahlenberg and to the Cobenzl, for instance, or you can go around the Nussberg shortly before the final descent. The paths are well-signposted. You might wish to let your afternoon wind down classically at a wine tavern, and in the evening the best course is to sink into one of the Schick Hotels’ cozy beds! 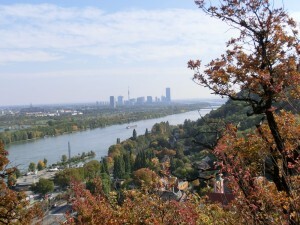 We wish you lots of fun during your Vienna hikes in the autumn!